In the freezing winter of 2010, with the Irish recession in full flow, property tycoon Dermot Brennan is found dead at his Dublin home. 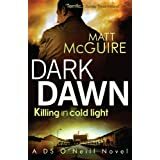 Leading the murder investigation is fifty-six-year-old Detective Inspector Leo Woods, an embittered former UN peacekeeper with a drug habit, a penchant for collecting masks and a face disfigured by Bell’s Palsy. DI Woods meets his match in Detective Sergeant Helen Troy, a bright and ambitious but impetuous young policewoman with a troubled family. A host of suspects quickly emerge – Brennan’s estranged son; two of the dead man’s former business associates with grudges against him; a young man whose life was ruined after his house, built by Brennan, was flooded; an arrogant sculptor who may or may not have been having an affair with Anna Brennan (and with their neighbour); and an ex-pat American gardener. Together, Woods and Troy weave their way through this tangled web to get to the shocking truth. 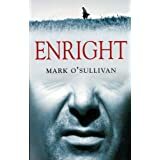 I was incredibly impressed with this inaugural crime offering from Mark O’ Sullivan (perhaps better known as a children’s fiction writer and author of Enright– a fiction novel) and aside from a couple of breaks for coffee, this was pretty much one of those read in one sitting books. Veering more towards literary crime fiction, O’Sullivan’s creation , DI Leo Woods is an absolute gem of a character. Afflicted by a condition known as Bell’s Palsy, Woods is both self-deprecating and a shrewd judge of human nature, accrued through his study of people’s reactions to this perplexing condition. I know crime authors always strive to imbue their detectives with an original quirk to their character, and yes, I did raise an eyebrow at this one, but it works magnificently well in the make-up of Woods’ moral and physical character. Woods is also imbued with a positively Ken Bruen-esque wit, that had me chortling out loud throughout the book, helping to relieve the perfectly wrought tension of the central murder investigation- a murder investigation that is well played out and convincing within the narrative. Woods is a truly multi-layered character, not only shaped by his physical condition but also by previous events from his service in the Balkans and what he witnessed there and a real strength of the book is watching the interplay with him and his colleagues, along with those he investigates. An exceptionally good crime novel all round and I am very much looking forward to encountering DI Woods again. Belfast. January 2005. Acting Detective Sergeant John O’Neill stands over the body of a dead teenager. The corpse was discovered on the building site of a luxury development overlooking the River Lagan. 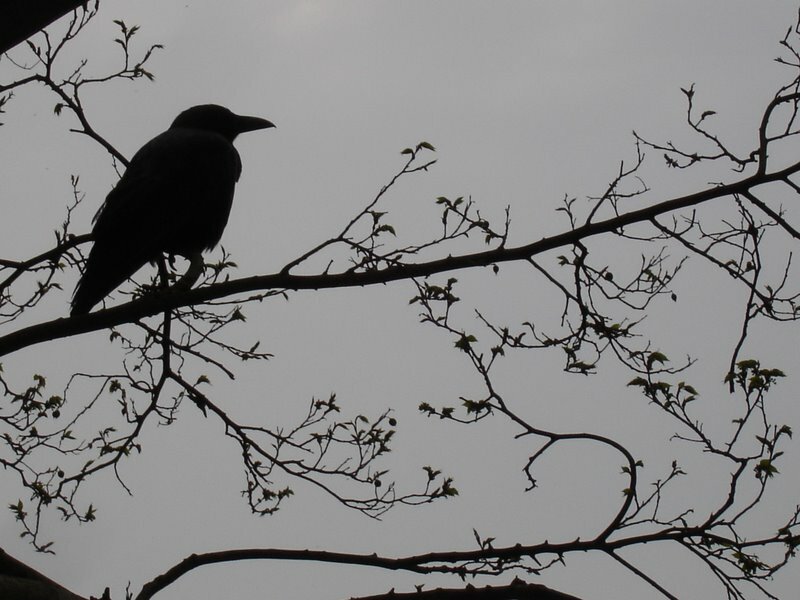 Kneecapped then killed, the body bears the hallmarks of a punishment beating. But this is the new Northern Ireland – the Celtic Tiger purrs, the Troubles are over, the paramilitaries are gone. So who is the boy? Why was he killed? O’Neill quickly realises that no one cares who the kid is – his colleagues, the politicians, the press – making this case one of the toughest yet. And he needs to crack this one, his first job as Principle Investigator, or he risks ending up back in uniform. Disliked by the Chief Inspector and with his current rank yet to be ratified, O’Neill is in a precarious position. Oh, these do sound terrific! 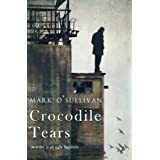 There are some truly fine Irish crime writers making their names now and I couldn’t be happier.